On day 1 of the IFA 2013 also brought us data on other manufacturers, such as Asus, that we don’t pay much attention given the maelstrom of yesterday. As we don’t want you to miss any detail, we will bring along today all the innovations that escaped us over the Taiwanese firm, starting by the shy renewal who will suffer its hybrid 7 inch tablet/smartphone, the ASUS FonePad 7. Will not change in the new ASUS FonePad 7 your screen, which will obviously continue in the 7 inch and repeat with an IPS panel resolution 1280 x 800 pixels. Nor is varied the design, which will continue to have a thickness of 10.5 mm and a weight of 340 grams, enough data given the size of the device. The main change comes with the chipset, It will be an Intel Atom Z2560 with dual core processor rather than the Z2420 Atom that the previous model was riding. Connectivity is limited to HSPA +, so no trace of LTE despite the renewal. It has also improved the main camera, which happens to be 5 megapixels, although there is no significant change over. 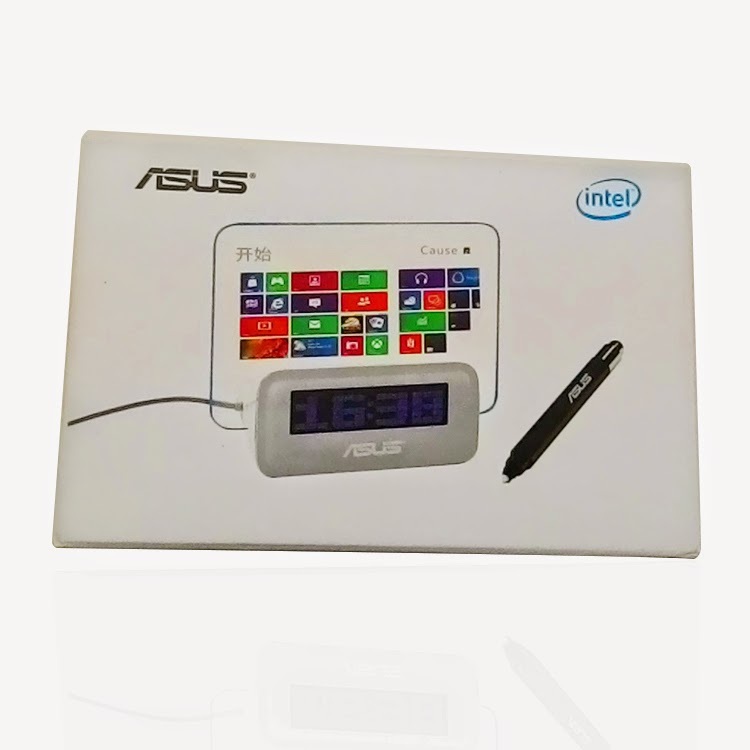 As we say, It will be a vitamin ASUS FonePad 7, more than a new model of device, Although Asus has justified this update which has called Asus ME372CG in their catalog.